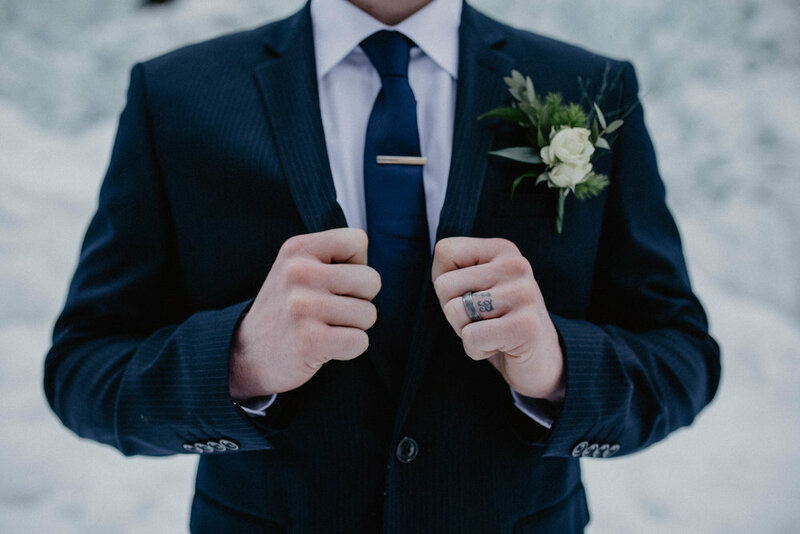 It's a quote that you hear a lot these days. 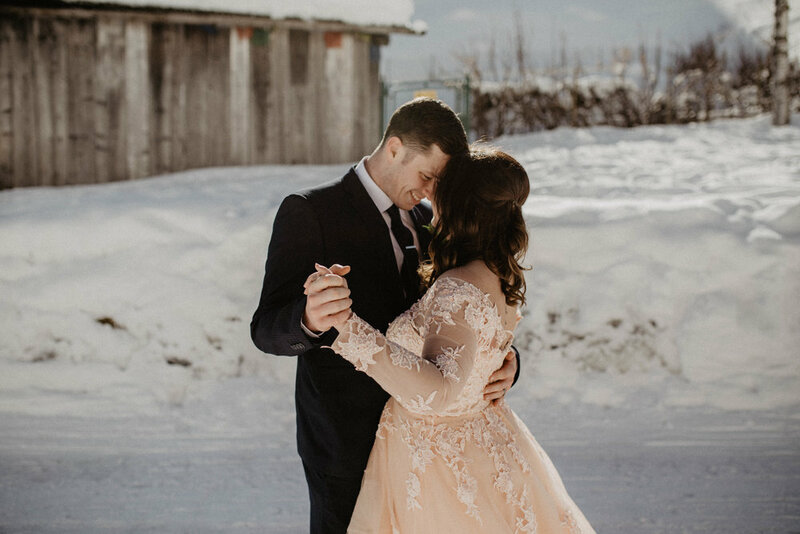 With our generation loving to travel all around Europe more then ever, we've come to love this "running away" sensation. 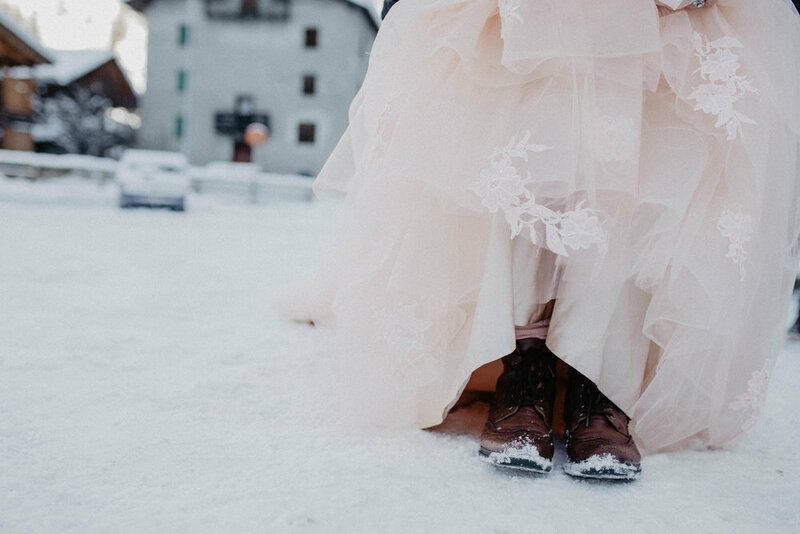 And what better way to run away and get married with the love of your life then in Italy. 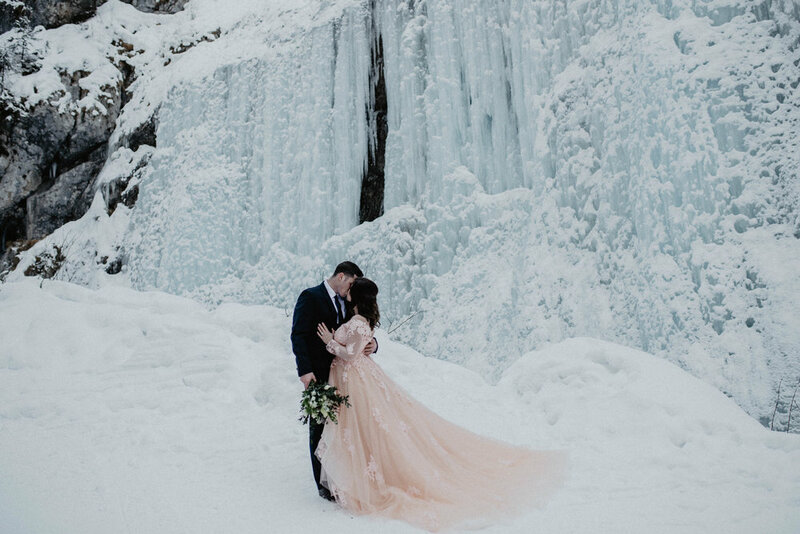 Jen and Devin decided they wanted to confess their love between just the two of them at frozen waterfall in the heart of the Dolomites. 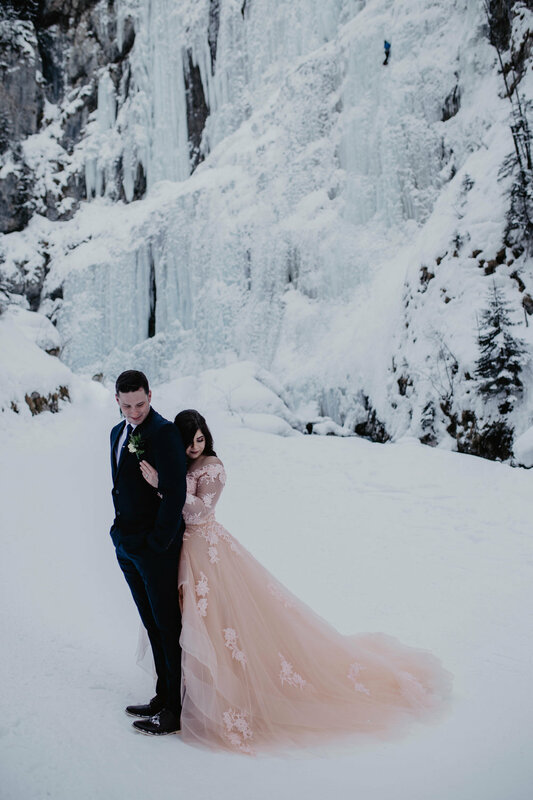 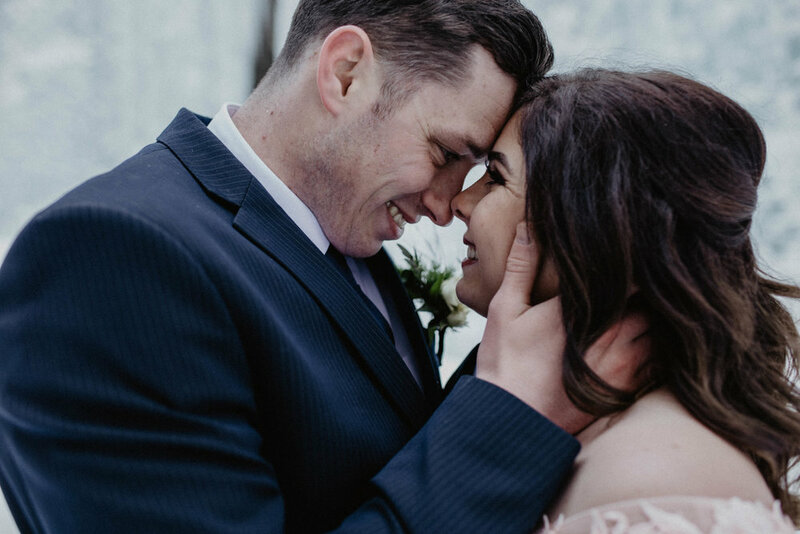 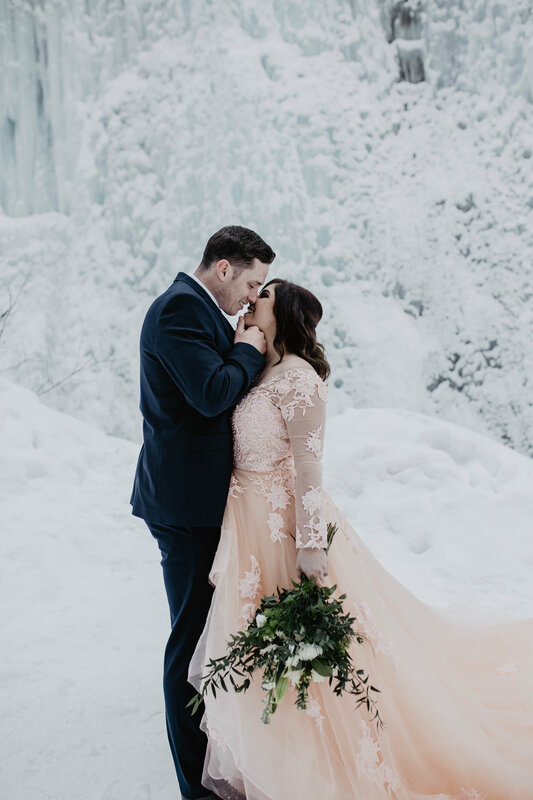 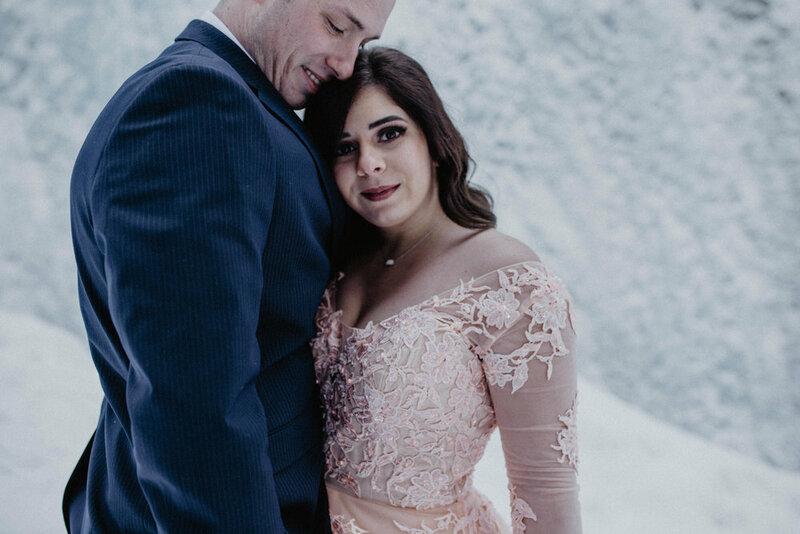 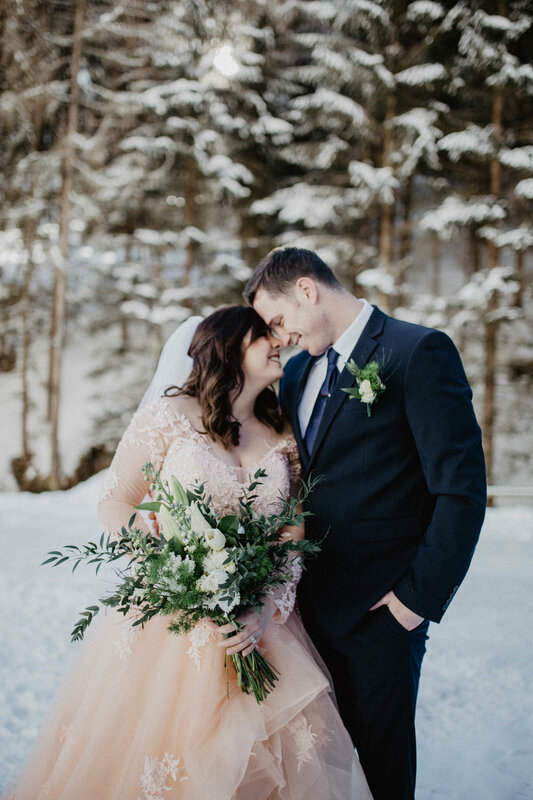 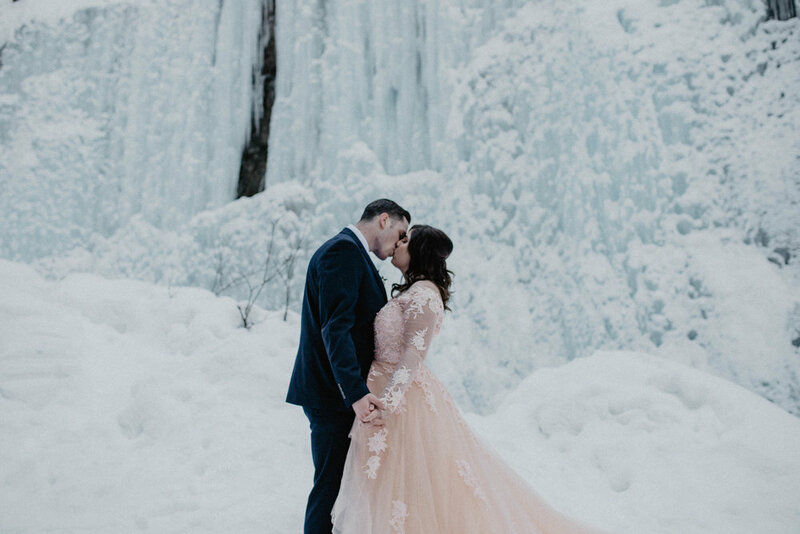 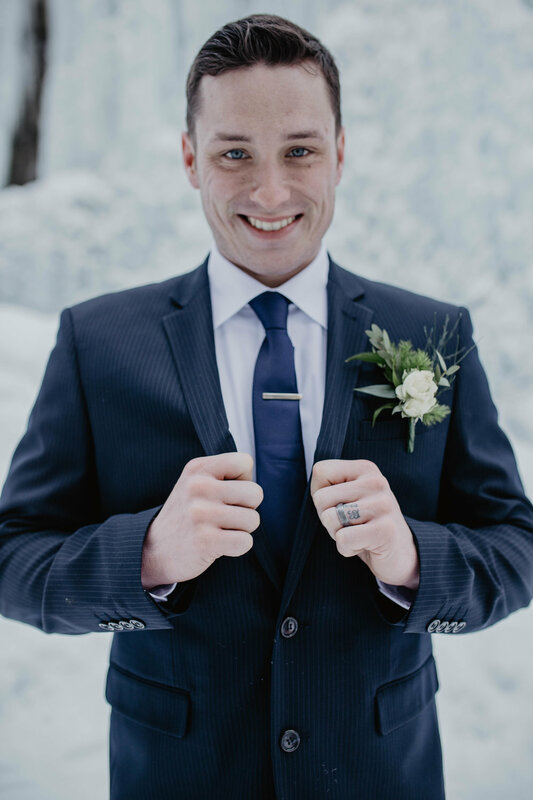 She found the most gorgeous blush pink dress that when next to the snow made her stand out in all the right ways and her hubby in his navy blue Italian suit looked dashing! 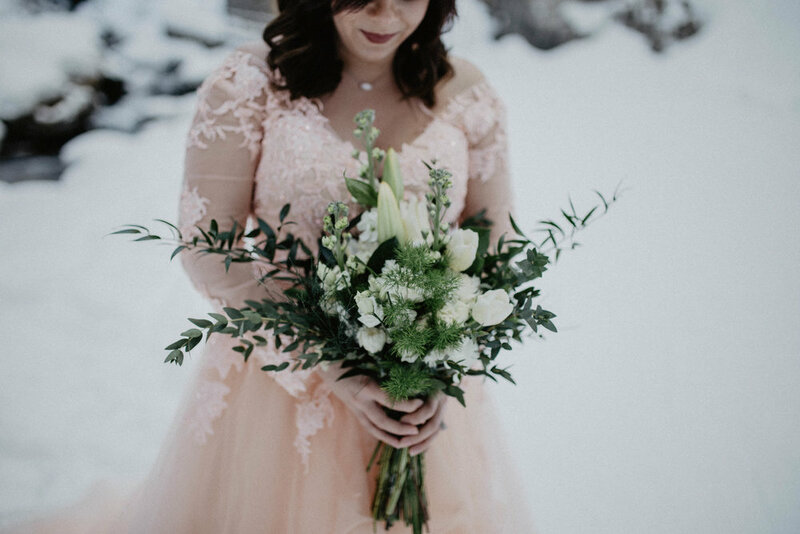 With the most gorgeous bouquet of flowers hand designed by The Villa Floral Design full of greenery and white lilies, It truly was a romantic day. 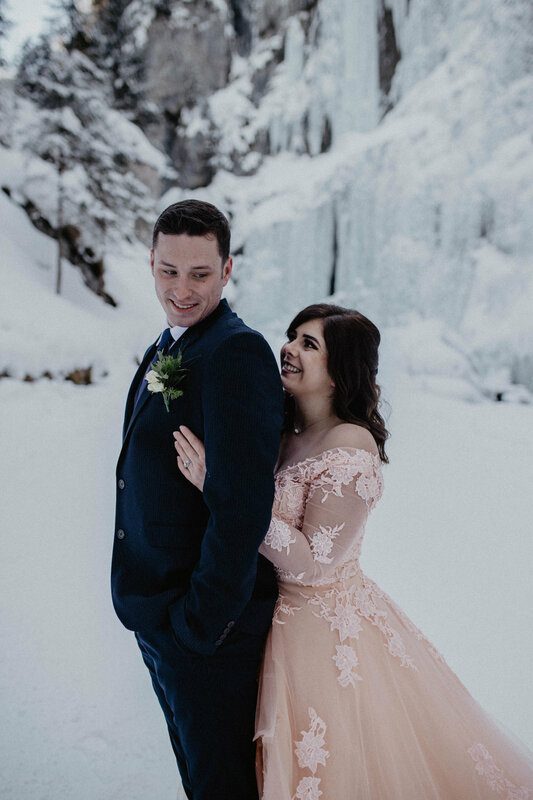 I couldn't be more blessed to call these two my friends and to capture their love for them! 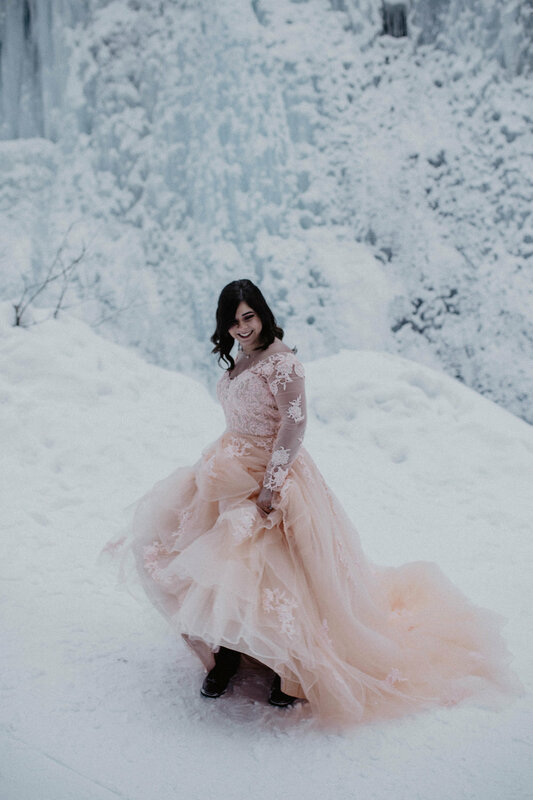 I hope you fall in love with everything about this beautiful day.